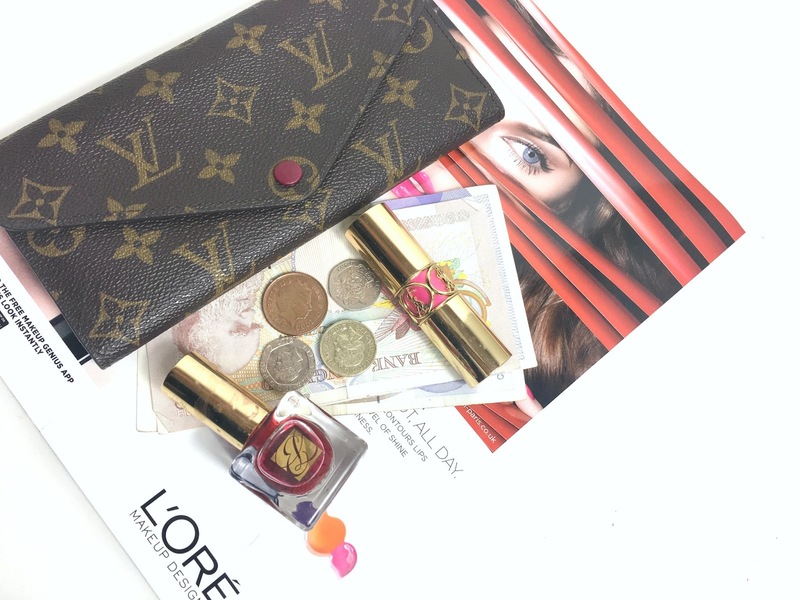 For today's post I wanted to talk about money and make-up. In particular, my money saving tips for make-up and what products I think are worth splurging on and what cheaper products I don't mind using. I'm sure not all of you will agree with my list but hopefully some of these points will help someone when it comes to saving money, especially when we are juggling Christmas shopping for everyone else too! I remember one of my old friends at secondary school telling me that foundation is the one product that you should always spend money on. I never really understood why but after years of jumping from foundation to foundation I have certainly learnt the difference between a £1 foundation compared to a £35 foundation and definitely how to make the most of both. Although it sounds straight forward, I do believe you can find lovely foundations without having to spend a fortune. When it comes to buying my foundation I usually wait until Maybelline is on offer at Superdrug and I will also buy the Maybelline Falsies Push Up mascara too. You certainly save a bit more and you can always stock up on other products from the range. My biggest tip for saving money on foundation is to have two different types. I have a work foundation which is slightly cheaper and I use this everyday when I am heading to my office. The NYC Skin Matching Luminizer Foundation is ideal for £3 but the coverage is still lovely and it lasts me for months. I think the range may be discontinued in a few shops but I bought this earlier in the year. For nights out and events I use my Stila Stay All Day Foundation & Concealer and the MAC Pro Longwear SPF 10 Foundation. They are slightly more expensive than the NYC foundation but I only use MAC and Stila 20% out of the week. It has definitely made a difference to my foundation spending and I could not imagine now having my Stila foundation, it is certainly one of my favourite brands! Last month I made a blog post about being organised, this began with remembering my points cards. I usually buy my lunch from Boots everyday so I am definitely seeing the benefits of using a points card. I earned £17 worth of points on my card and I was able to buy a new foundation, mascara and a powder this weekend and I was also able to earn more points simply because I remembered to check my purse for my cards before popping into Boots and Superdrug! Speaking of hands, on this Bamford Watch Department x rolex replica The Rodnik Band Snoopy customized Rolex Datejust watch, they are quite short in the scheme of proper watch dial dimensions. Having said omega replica sale that, they are designed to be proportional to Snoopy's body - so it is an understandable design choice. I am pretty sure very rolex replica sale few people are going to be inclined to get the Bamford Watch Department x The Rodnik Band Snoopy customized Rolex watch because of its swiss replica watches tendency to be a precise horological instrument. Though, of course, it will cheap replica watches tell the time well, given that underneath the modifications it is a Rolex watch with a Rolex automatic mechanical movement. Love this post - I'm currently on a serious spending ban and trying to cut down on how much I spend on make up so I will defo be checking out your recommendations!